How to backup files using Windows 7 Backup? 1. Click Start -> Control Panel ->System and Maintenance. 2. In System and Maintenance window click on Backup and Restore. 4. On clicking “Set up Backup” a wizard will appear and you will be prompted for Administrators password. 5. Enter the Administrators password to continue with the Wizard. 6. During the Wizard it will ask for backup location and it is recommended that you do not backup your data on the same hard drive. Because in case of hard drive failure you wont be able to restore the backup. 7. If you already have a backup then you can manually append files to it by clicking on “Back up now” option in “Backup and Restore” window. 8. Enter the Administrators password to continue with the Wizard. How to create a fresh full backup? 2. Click on “Create new, full backup” in the left pane of the Backup and restore window. 3. Enter the Administrators password to continue with the Wizard. How to set up backup after upgrading your operating systems to Windows 7? 2. Click on “Set up Backup” in the Backup and Restore window. System image backup: Windows backup tool gives you the ability to create an exact image of your hard drive. This image includes the operating system, your programs and applications, your data, and your computer settings. If your hard drive dies you can restore the image on a new hard drive and your computer will work the way it was at the time of image creation. Image backup is a kind of full back up and you cannot select items to be backed up at time of backup and you cannot select items to be restored from the image at the time of image restore. Previous Versions: These are the copies of files and folders which are periodically backed up by Windows. Backing up of files as previous versions is a part of System Protection feature. If you have accidently deleted any file or folder permanently, it can be restored by previous versions. Previous version is a good tool but it should not be considered as backup because it keeps on deleting the files within itself basis the age and size of the files. 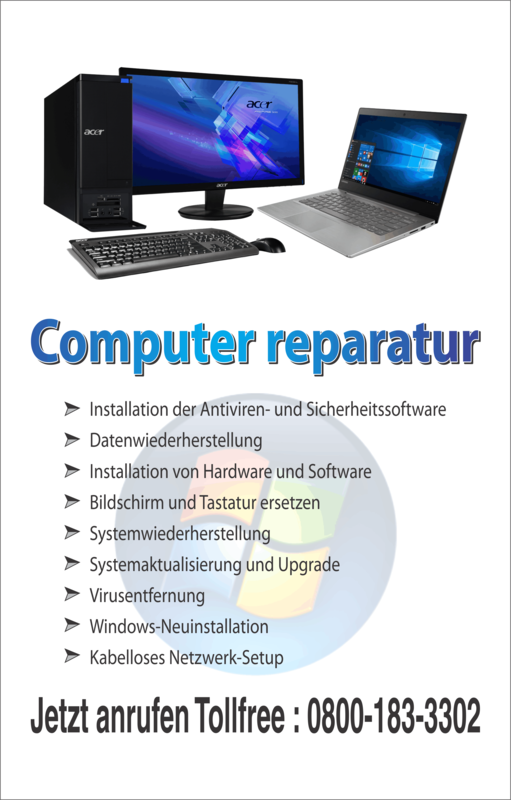 System Restore: It helps you restoring the computer to an earlier date. This requires creation of restore points periodically. 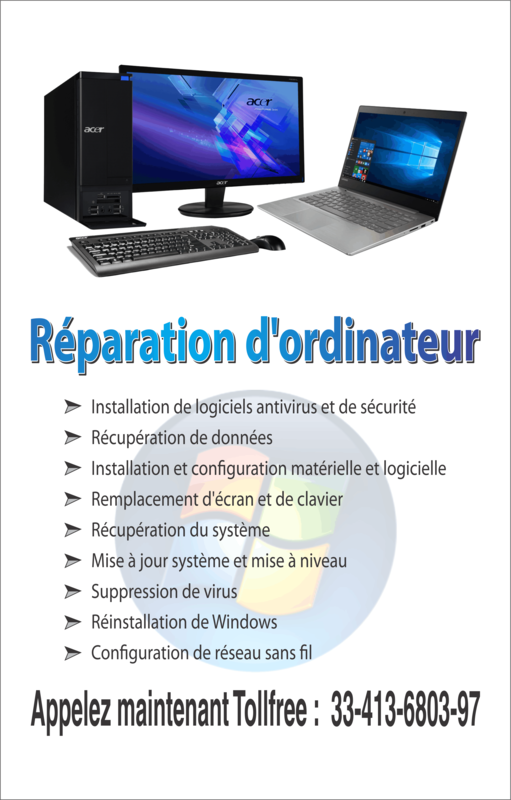 System restore only restores the system data like registry and other files used by Windows. It doesn’t backup your personal data and file and should again not be considered as system back up.